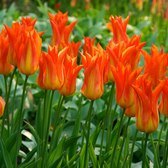 Lily Flowering Tulips produce spectacular flute shaped flowers that produce gracefully reflexing flowers, all on tall and very strong stems. 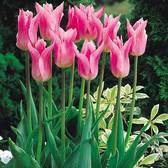 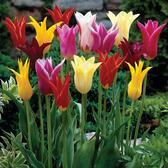 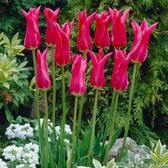 They are particularly useful for cut flower arrangements and look amazing as part of a flower bouquet. 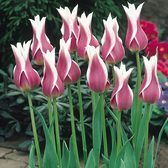 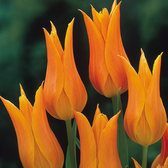 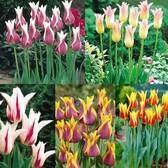 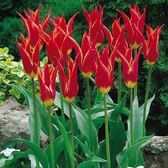 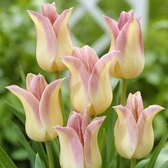 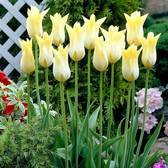 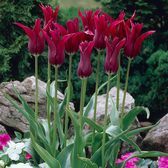 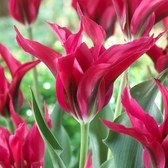 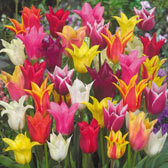 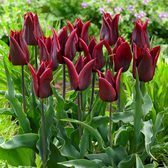 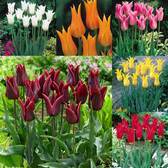 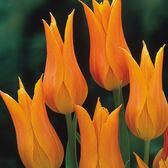 Lily Flowering Tulip (also known as Fluted Tulips) are supplied as 11/12cm bulbs (unless indicated otherwise), ready for planting in autumn for a colourful show in spring.